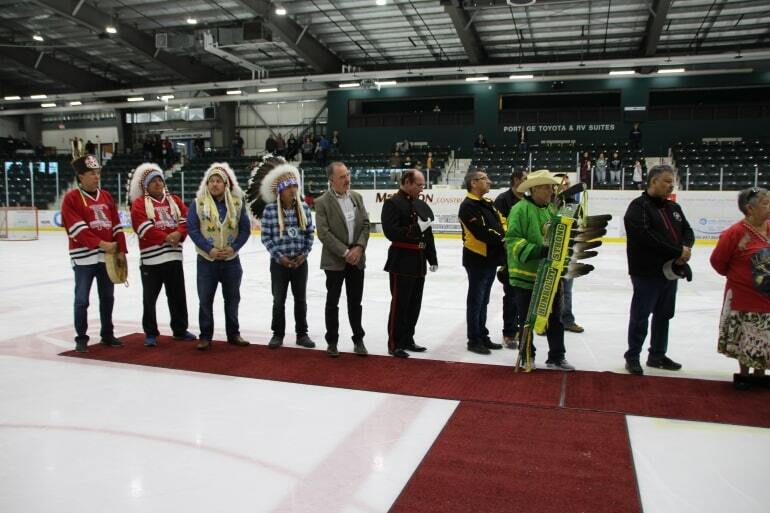 Yesterday Long Plain First Nation voted in their new Chief and Council for the next four years. 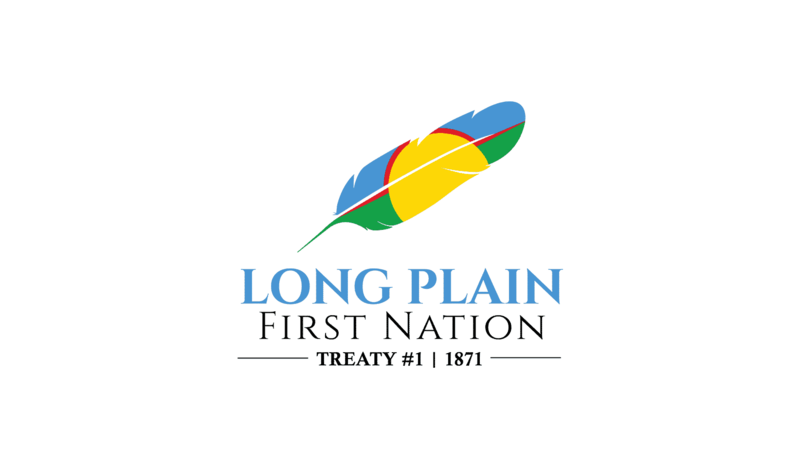 Long Plain First Nation voted in their new Chief and Council for the next four years. Voters took to the polls from 8:00 a.m. to 8:00 p.m. at the Spirit Lodge and all other designated voting stations. 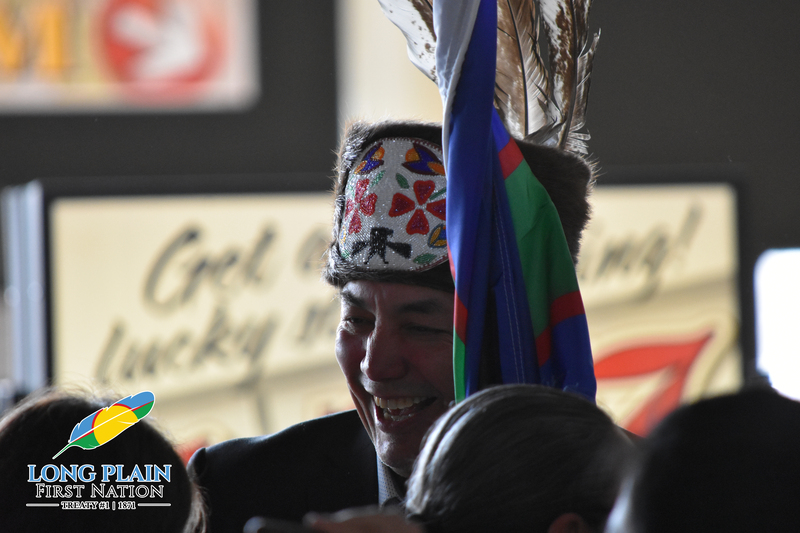 Votes were counted and tallied, and after a six-hour stretch, Electoral Officer Janet Longlaws announced the results at 3:00 a.m. this morning. This will most likely be the last term that Meeches will hold as chief, but he hasn’t ruled out running as councillor in later years. Merrick and Daniels are re-elected councillors, while Assiniboine and Prince are newly appointed to the position. We’ll have reaction from the winners later today.